Treatment and prevention tips for shoulder pain and frozen shoulder. Shoulder pain, as a result of frozen shoulder (also known as Adhesive Capsulitis), is a condition that affects the shoulder joint capsule and results in pain, stiffness and loss of movement in the shoulder joint. Side note: Frozen shoulder is different from rotator cuff injury or shoulder tendinitis in that frozen shoulder affects the joint capsule, where as the other two conditions affect the muscles and tendons of the shoulder joint. 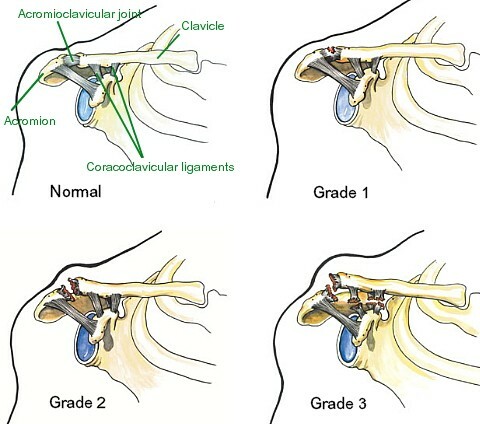 The shoulder joint is a truly remarkable creation. It’s quite a complex formation of bones, muscles and tendons and provides a great range of motion for your arm. The downside to this extensive range of motion is a lack of stability, which can make the shoulder joint vulnerable to injury. 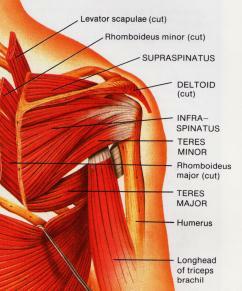 The shoulder is made up of three bones, and the tendons of four muscles. 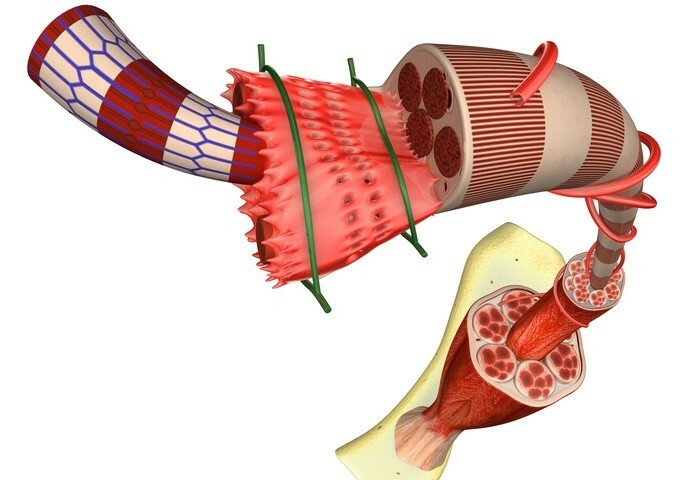 (Remember, tendons attach muscle to bone.) The bones are called the “Scapula,” the “Humerus” and the “Clavicle.” Or, in layman’s terms, the shoulder blade, the upper arm bone and the collarbone, respectively. 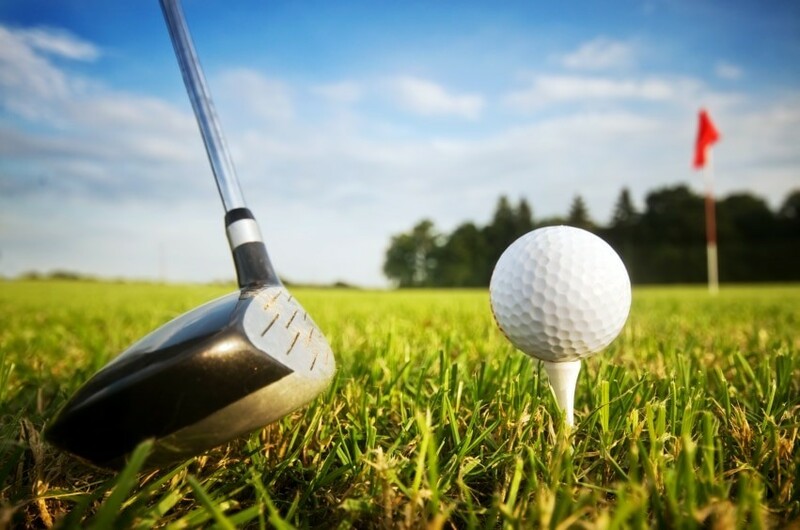 The four muscles which make up the shoulder joint are called, “Supraspinatus,” “Infraspinatus,” “Teres Minor” and “Subscapularis.” It is the tendons of these muscles, which connect to the bones that help to move your arm. Frozen shoulder occurs in the shoulder joint at the point where the humerus bone fits into the socket of the shoulder, (the glenohumeral joint). The supporting ligaments and surrounding capsule become inflamed causing shoulder pain, stiffness and limited motion. The exact cause of frozen shoulder is unknown, however in a number of cases, frozen shoulder occurs after another shoulder injury like rotator cuff tear, arthritis or shoulder surgery. Also, poor posture can cause a shortening of the ligaments around the shoulder joint, which can lead to frozen shoulder. Other theories have suggested that hormonal and genetic conditions like diabetes and hyperthyroidism can also contribute to frozen shoulder. The most common symptoms of frozen shoulder are pain and stiffness. Pain usually takes the form of a persistent dull ache and stiffness prevents the full range of motion of the shoulder and upper arm. Patients are often unable to lift the arm above their head or rotate their arm inward. In stage one, (the freezing phase) the patient begins to develop mild pain and stiffness in the shoulder joint. This stage can last from a few weeks to a few months. In stage two, (the frozen phase) the stiffness remains but the pain begins to decline. This stage can last from a few months to nearly a year. In stage three, (the thawing phase) the full range of movement begins to return to the shoulder joint. This stage can also last a few months. Most sufferers of frozen shoulder will be fully recovered within 4 to 6 months but some cases have lasted for up to three years, although these are extremely rare. Mark my words, “Prevention is much better than Cure.” Anything you can do to prevent an injury from occurring is worth it. The prevention of frozen shoulder and other shoulder injuries comes down the conditioning of the shoulder muscles, tendons and ligaments, which ultimately involves both stretching and strengthening of the shoulder joint. Also, don’t forget the common injury prevention techniques like, warming up properly and using a bit of old-fashioned common-sense. However, for the most part, stretching and strengthening are going to be your best defense against frozen shoulder. Even if you don’t have a shoulder problem now, the following stretching and strengthening exercises could save you from a major headache in the future. Firstly, strengthening and conditioning the muscles of the upper back, chest and shoulders will also help to prevent frozen shoulder. There are a number of specific strengthening exercises you can do for these muscles, including dumbbell exercises and Thera-Band exercises. 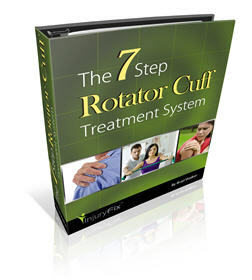 For a comprehensive, step-by-step treatment program, take a look at my 7 Step Rotator Cuff Treatment and Stretching System. Secondly, below you’ll find a few good stretches for the shoulder area. Please be careful, if you haven’t been stretching your shoulder muscles, some of these stretches will put quite a lot of stress on the shoulder tendons. Warm-up first, then gently and slowly is the best way to proceed. Assisted Triceps Stretch (1:24) Stand with your hand behind your neck and your elbow pointing upwards. 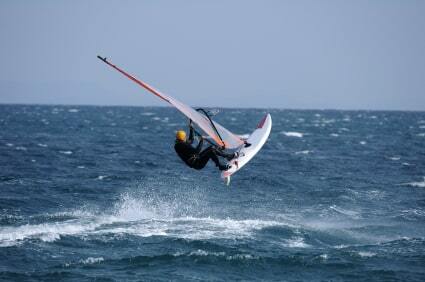 Then use your other hand (or a rope or towel) to pull your elbow down. Don’t perform this stretch for an extended period of time as circulation is restricted in the shoulder during this stretch. Hold the stretch position for a minimum of 20 seconds and then repeat with the opposite arm. Parallel Arm Shoulder Stretch (1:18) Stand upright and place one arm across your body. Keep your arm parallel to the ground and pull your elbow towards your opposite shoulder. Keep your arm straight and parallel to the ground. Hold the stretch position for a minimum of 20 seconds and then repeat on the opposite side. Reverse Shoulder Stretch (0:54) Stand upright and clasp your hands together behind your back. Slowly lift your hands upward. Do not lean forward while lifting your hands upward. Hold the stretch position for a minimum of 20 seconds. Above Head Chest Stretch (0:57) Stand upright and interlock your fingers. Bend your arms and place them above your head while forcing your elbows and hands backwards. Vary the height of your hands. Lower your hands behind you head to place an emphasis on the anterior deltoids and raise your hands above your head to emphasize the pectoral muscles. Hold the stretch position for a minimum of 20 seconds. Parallel Arm Chest Stretch (1:23) Stand with your arm extended to the rear and parallel to the ground. (Or for a variation, bend your elbow to 90 degrees.) Hold on to an immovable object and then turn your shoulders and body away from your outstretched arm. Hold the stretch position for a minimum of 20 seconds and then repeat with the opposite arm. Partner Assisted Chest Stretch (0:54) Extend both of your arms parallel to the ground. Have a partner hold on to your hands and slowly pull your arms backwards. Keep your arms parallel to the ground and your palms facing outward. Hold the stretch position for a minimum of 20 seconds. Frozen shoulder treatment primarily consists of pain relief and physical therapy techniques. Pain relief usually takes the form of anti-inflammatory medication and the aim here is to reduce the pain enough so that physical therapy can be initiated. 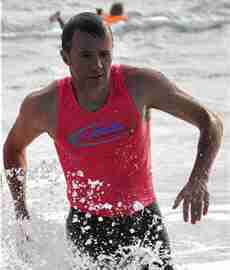 Heat is extremely good for increasing blood flow to a particular area. Heat lamps and hot water bottles are the most effective way to increase blood flow; while heat based creams are distant second choices. Massage is one of the best ways to increase blood flow to an injured area, and of course the oxygen and nutrients that go with it. The other benefit of massage is that it helps to reduce the amount of scar tissue which is associated with all muscle, tendon and joint injuries. During this period of pain relief treatments physical therapy should also be initiated. This is an extremely important part of the treatment process and full recovery will not occur without a dedicated approach to physical therapy treatments. Firstly, don’t stop moving. Some doctors will often tell patients to keep the injured area still, and this is not always the best advice. Gentle movement will help to keep the blood flowing to the injured area. Of course, if pain is present, limit the amount of moving you do, but don’t stop moving all together. Next, specific stretching and strengthening exercises should be started to help loosen up the shoulder joint and speed up the recovery process. Want more detailed treatment advice? The recommendations on this page are a good starting point, but if you’ve injured your rotator cuff or you’re trying to recovery after shoulder surgery, take a look at my 7 Step Rotator Cuff Treatment System. The 7 Step System is a systematic, step-by-step, proven methodof reducing your pain, fixing your rotator cuff injury properly, and then making your shoulder so strong and stable you’ll never have to worry about shoulder pain again. Visit the information page to find out more, or watch the rotator cuff treatment video to see how to fix your rotator cuff once and for all and restore pain free, unrestricted movement to your shoulder.